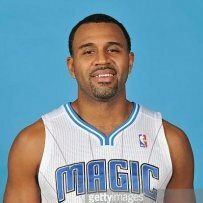 Magic @ Pistons - Thursday, March 28th at 7:00 P.M. - Page 14 - Orlando Magic Forum - TrueBlueNation.com - The Official Orlando Magic Fan Community! Wow we just can't make anything tonight. How many wide open missed shots tonight for us ? Even more frustrating is Drummond's little put backs on misses. 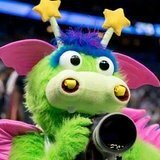 Vuc is getting fleeced in the paint.